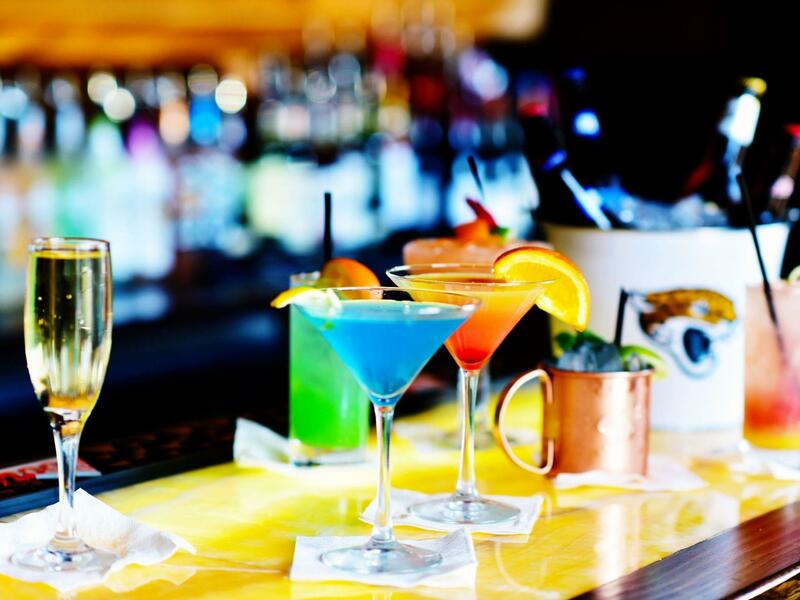 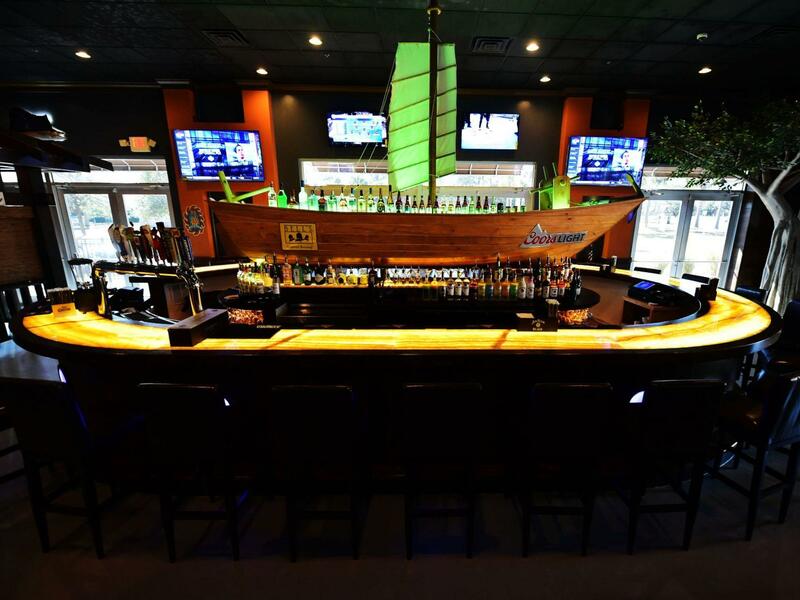 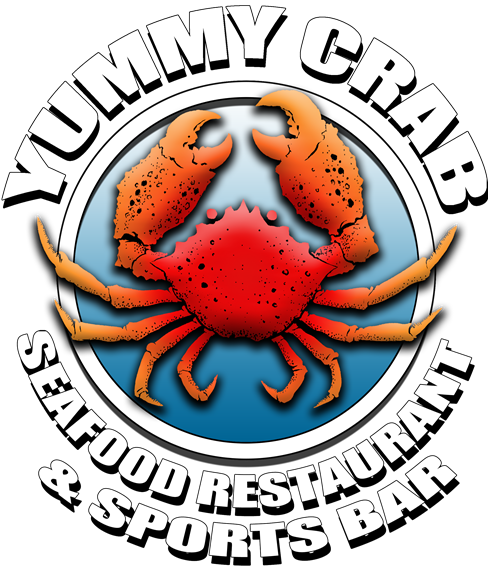 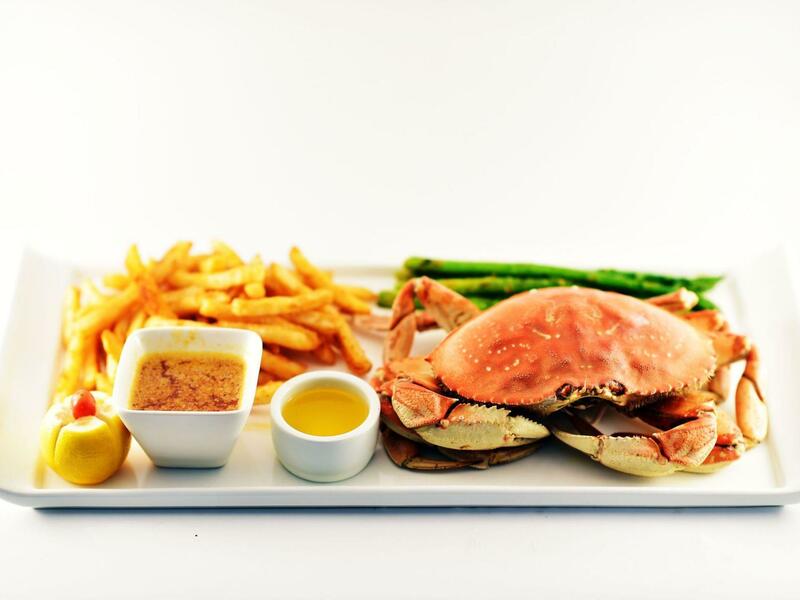 At Yummy Crab Seafood and Sports Bar, we are not your average seafood restaurant! 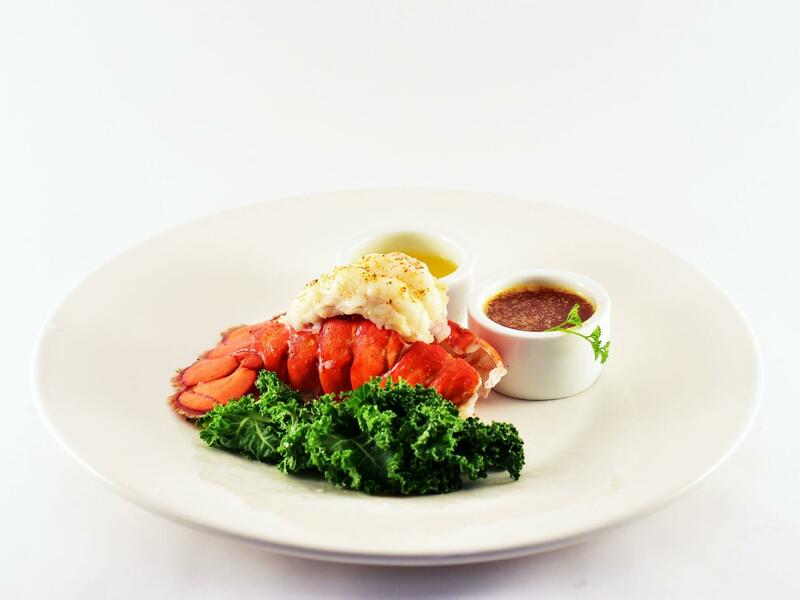 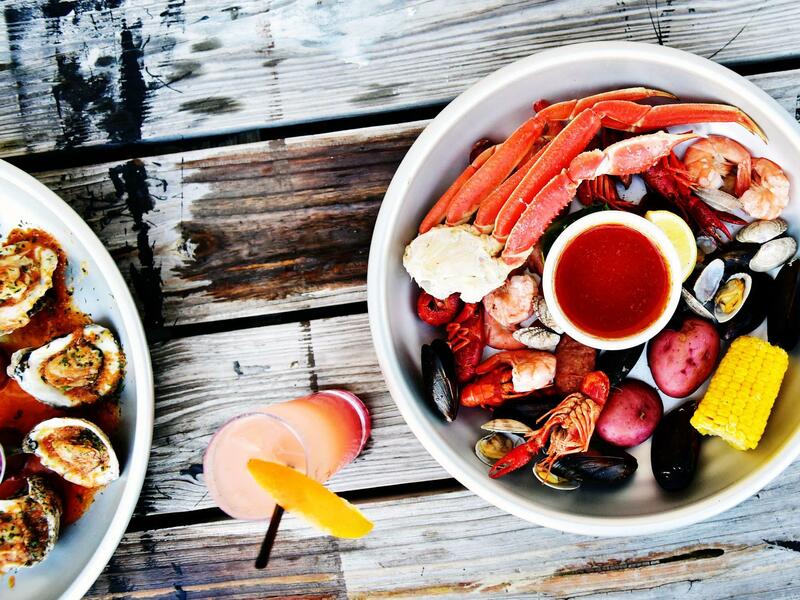 Here, our live seafood is literally served from our salt water aquarium to your table, and you even have the option to select one from the tank yourself! 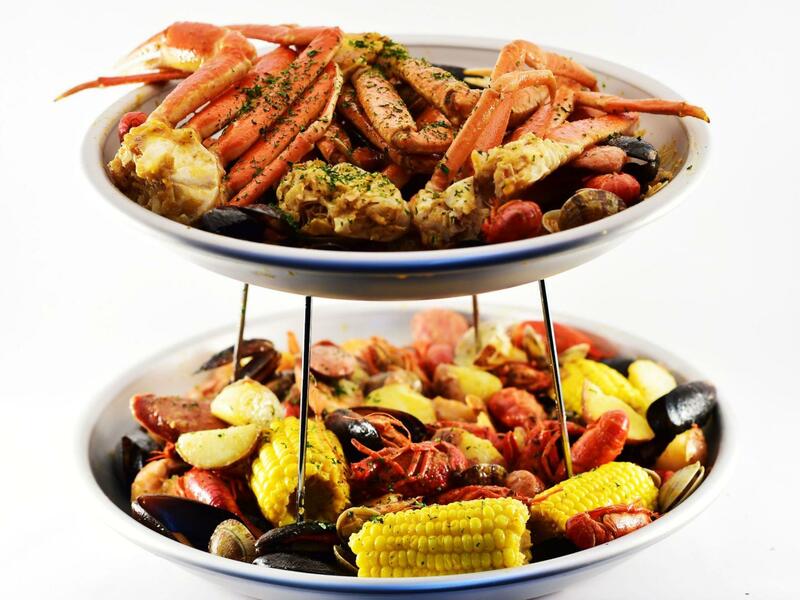 From creating your own seafood boil to juicy hand cut steaks, Yummy Crab has something for everyone. 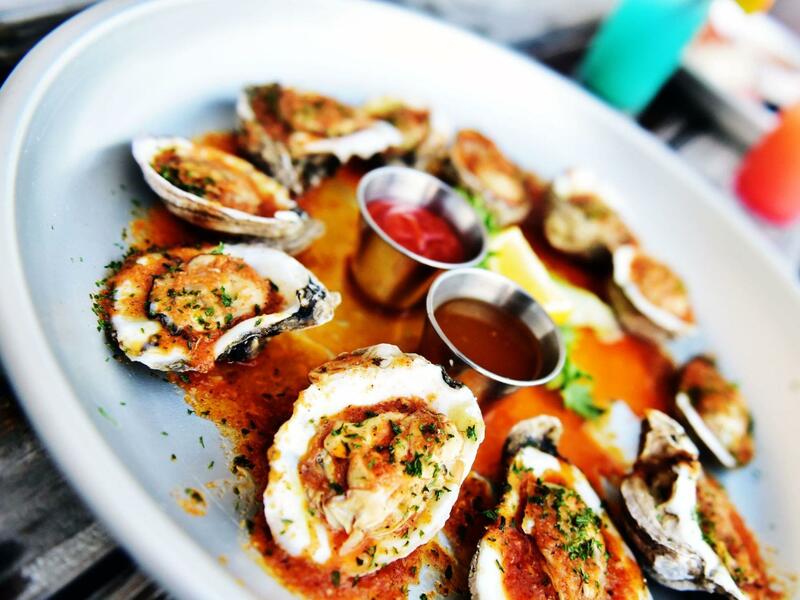 Here, the world is your oyster!